Leading building apprentice Tim Crasborn must have had a good eye for a new career when he changed jobs three years ago. He was an optometrist with qualifications from five years studying in Utrecht in Holland. Crasborn, who has Dutch parents and whose father who turned from optometry to orcharding, was 18 when he outgrew Havelock North High School and headed for Holland. 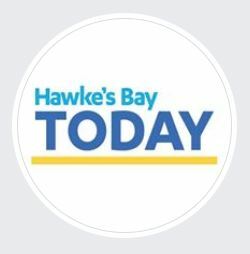 Now 34, and winner last week of New Zealand Certified Builders Apprentice Challenge Hawke’s Bay regional final, he says he’d tired of the same day-in, day-out routine and had a dream of one day building his own home. Photo: Tim Crasborn’s winning bench.